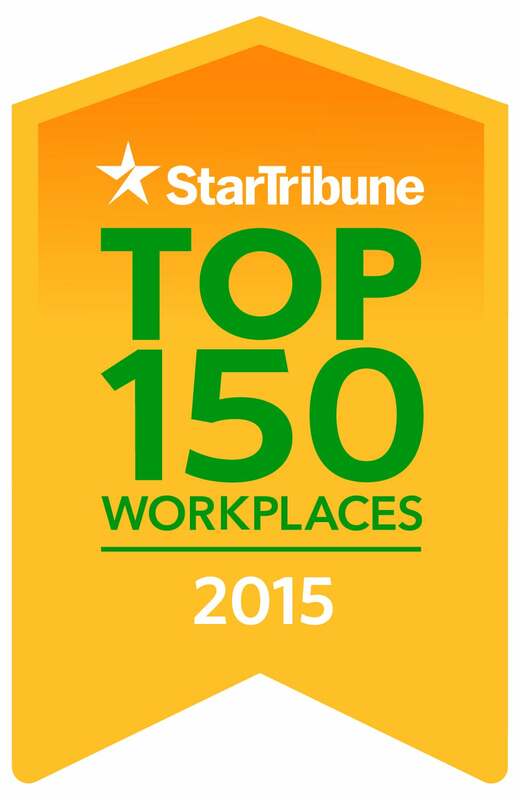 SPS Commerce is thrilled to be named one of the Top 150 Workplaces 2015 in Minnesota by the Star Tribune, number one in the large-company category. 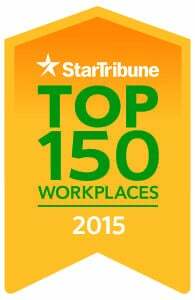 This is the first year of our participation in the Top Workplaces program, which recognizes the most progressive employers in Minnesota. What makes this recognition so notable is the designation is based on employee surveys. The Top 150 Workplaces were determined from survey data to company employees as administered by WorkplaceDynamics, an independent company specializing in employee engagement and retention. 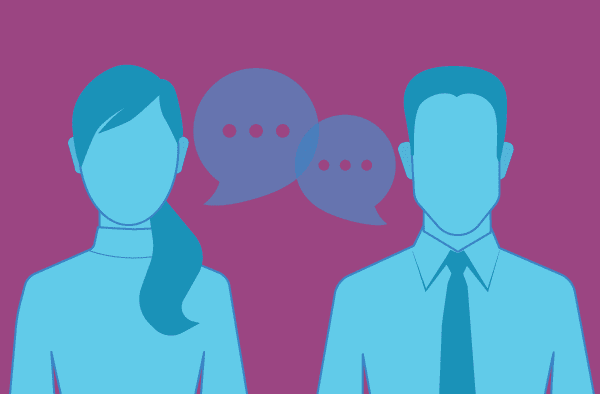 Earlier this year, the majority of employees at SPS participated in the survey, which measured their opinions about employee engagement, organizational health, leadership and employee satisfaction. So with that, we give kudos to all SPS Commerce employees as contributors to making SPS a top workplace. Throughout our offices globally, we promote a fun, participatory work environment where individuals are encouraged to grow their careers.